We are a leading Manufacturer of Thiophosgene, Tris Hydroxy Methyl Nitro Methane, Potassium Pyroantimonate, Tris Hydroxy Methyl Amino Methane (Tris Buffers) and Antimony Trichloride from Mumbai, India. We are regularly supplying this product to many customers globally. Our purity will be NLT 95%. Tris Hydroxymethyl Nitromethane is a medicine that is used for the treatment of Adhesives and viscosity controlling agent in certain cosmetics, Bactericide and slimicide for use in cooling fluids, Paper and pulp industry and other conditions. We are regularly supplying this product in powder form to many industries. 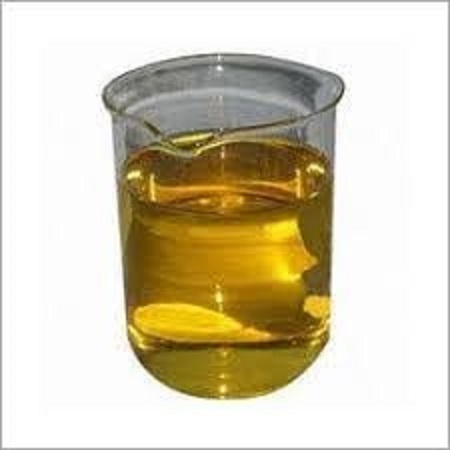 Tris(hydroxymethyl)aminomethane is used as buffers in biochemistry and molecular biology laboratories. It is used as a primary standard to standardize acid solutions for chemical analysis. It finds application in cell membranes to increase its permeability. As an alternative to sodium bicarbonate, it used in the treatment of metabolic acidosis.